A number of churrascarias have opened up in Dubai recently and I keep on wondering where this Brazilian fever is coming from? Not that I’m complaining as I love the idea of these kinds of restaurants. 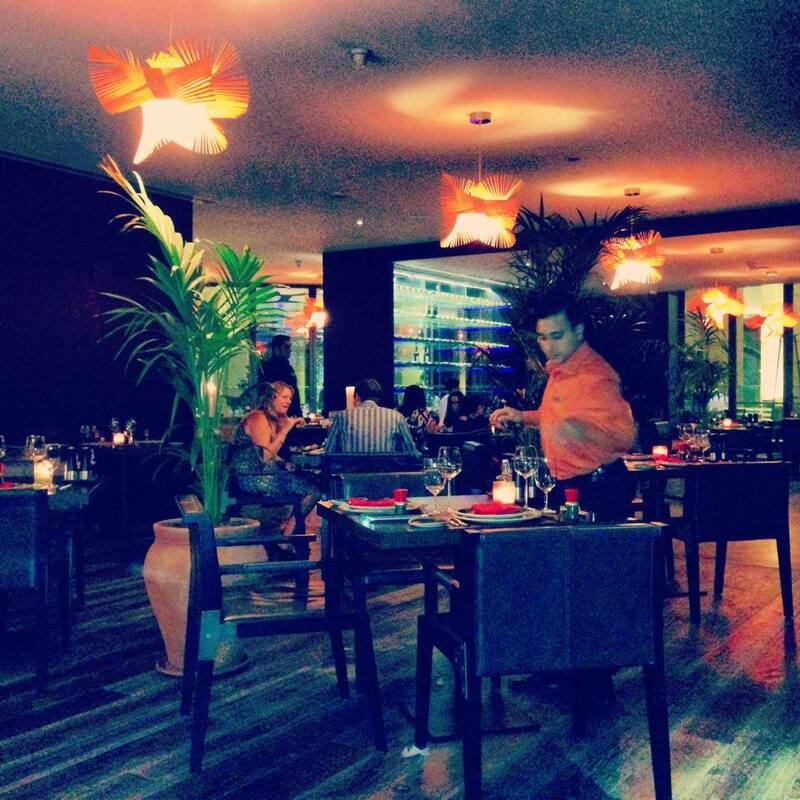 I still remember my very first Churrascaria experience at Chamas in Abu Dhabi last year. 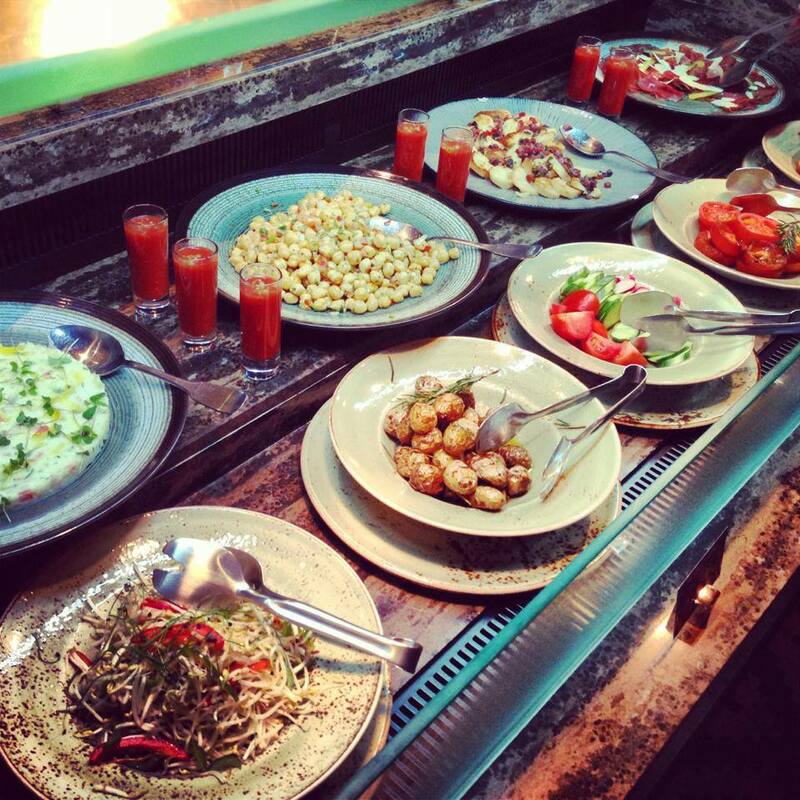 A churrascaria is a traditional Brazilian Grill dining concept. Meats of lamb, chicken and beef are grilled over open fire which will then be delivered to your table by the cooks/waiters on large skewers carved directly onto your plate. Unlike a buffet where you have to get up to serve yourself, the waiters will bring you your unlimited meat in a churrascaria. We arrived at the restaurant at around 8pm and were greeted by a friendly woman. She asked if we had reservations for the night and when I said no, she gave us a slight smirk on her face and told us that they were running full for the night but she will check if she can do something. After a few minutes, she came back and told us that she can give us a table right then. We walked inside the restaurant and I had the urge to belt out a good laugh when I saw how empty it was. I’m not particularly sure about you but I just hate those kinds of schemes. Why pretend that they’re running full just to give an idea to the diners that it’s a sought-after restaurant? I should’ve just walked out when she said that they’re running full for the night because seriously, it’s not the only restaurant in that area. They are located in Jumeirah Beach Residence for crying out loud! Not to mention that my first choice of restaurant to go to for that evening was just next door – Benihana. Can you describe this restaurant as “full” for the night? I ignored the urge to walk out of the restaurant and we just made a good joke out of it but seriously, if it happens again the next time we visit that place, glasses will be broken. LOL. 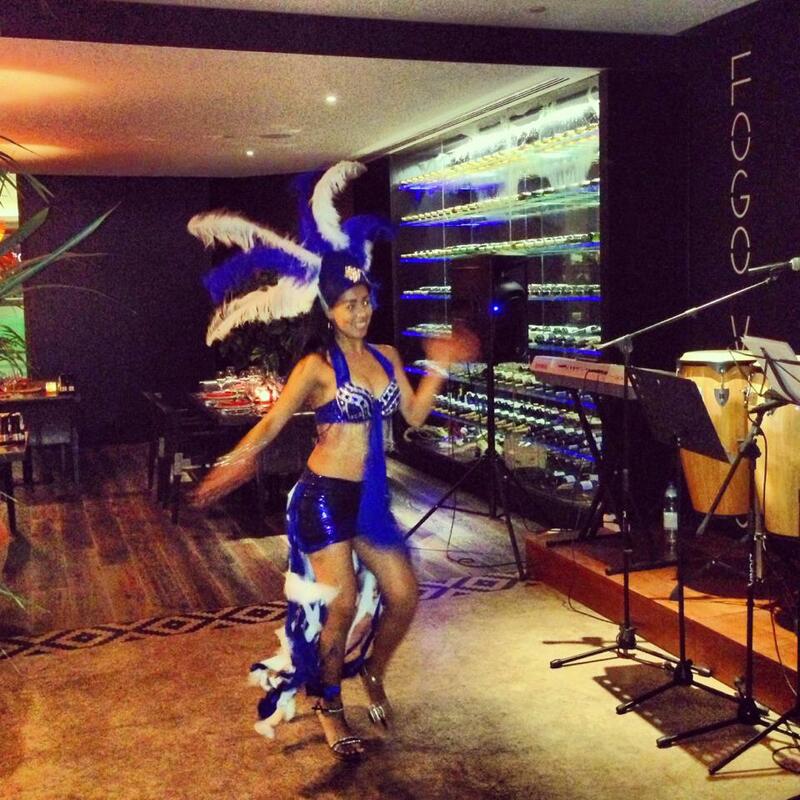 The woman explained the Fogo Vivo experience to us. Basically, we will have unlimited access to their salad and appetizer bar and we’ll be able to try out 12 different cuts of meat for the night. 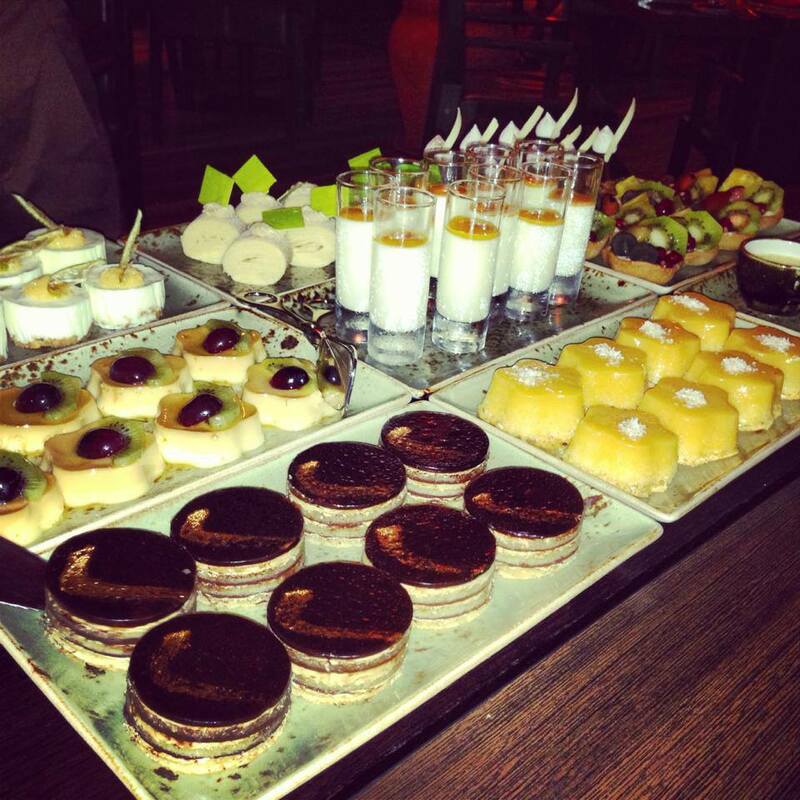 On top of that, a welcome drink is also included and of course desserts, coffee and tea. 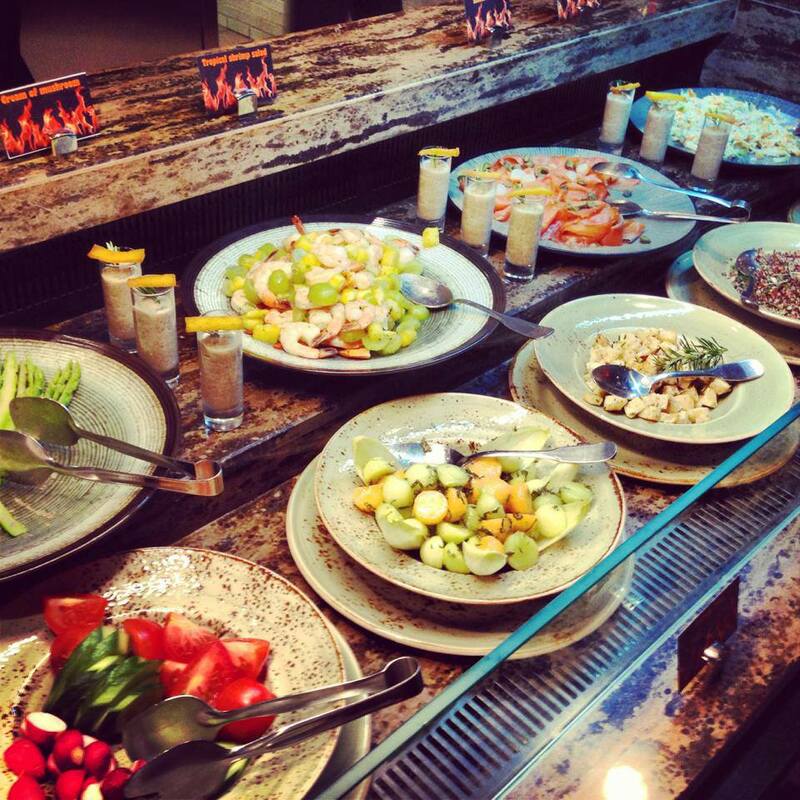 All these for AED295 per person. She asked me if I’m going to use any vouchers or discount cards, funny because she really did ask me – not the boyfriend. Maybe I look like someone who owns all sorts of discount cards, which is actually almost the truth. I said yes, I’ll be using my staff discount. 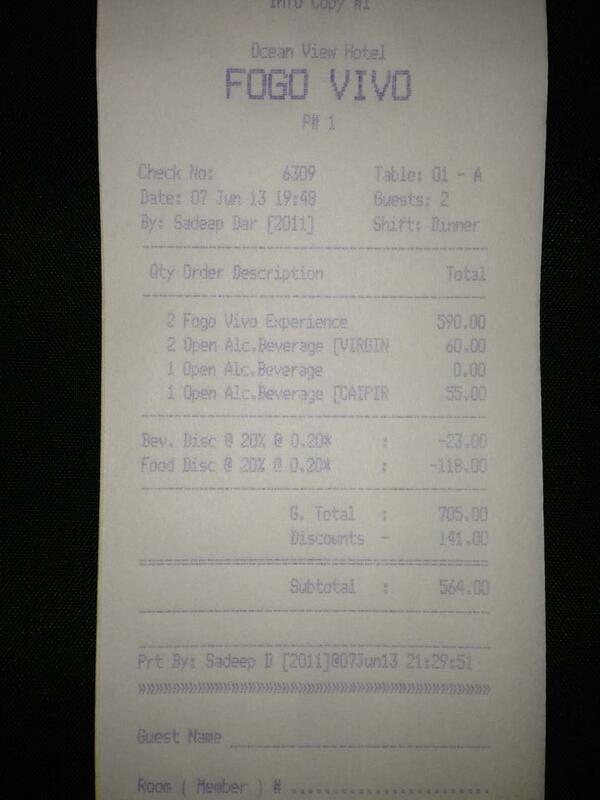 She asked for my ID card and kept it with her until we asked for our bill. 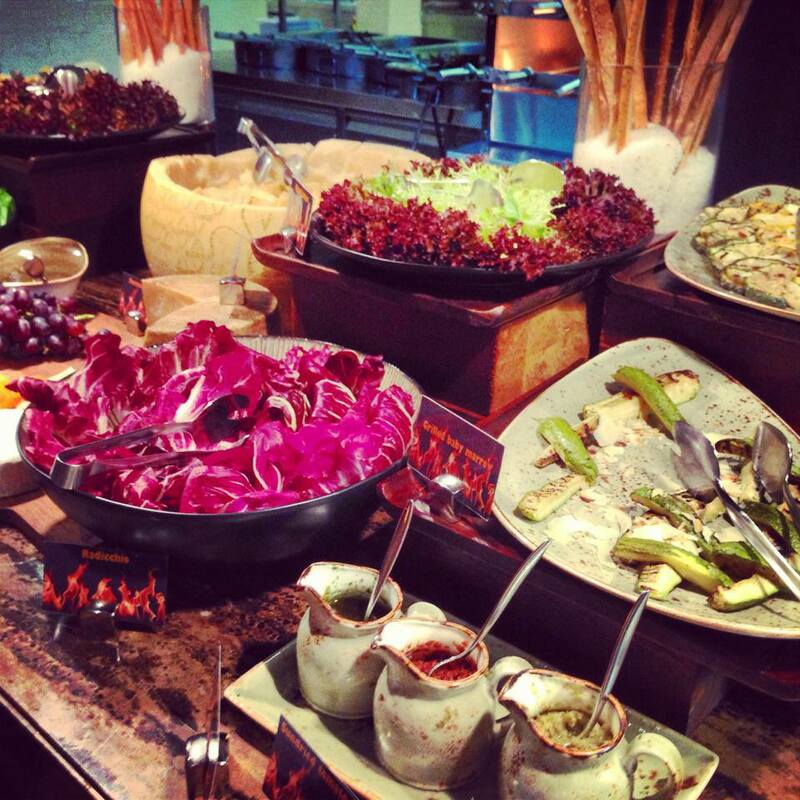 The salad bar was fantastic and gives you a lot of choices. I was already almost full just by going thru the salad bar. One of the waiters gave us our side dishes: steamed vegetables, rice, beans and something which I’m not really sure what but it tasted good. It had turkey ham in it. He also offered us three types of sauce, each for different kinds of meat – lamb, chicken and beef. Then the meat started coming, oh boy! Everything was succulent, tender, tasty, amazing! I had to stop them though on the 7th serving as I couldn’t hold it any longer. One more bite and I’ll burst. The boyfriend however, kept eating. After each bite, he will mumble how good the meat is and that I must try it. LOL. They had live Brazilian band playing Latin music and at some point, the singer changed into a carnival costume and started dancing samba. Once the boyfriend surrendered from the flow of meat, the waiter asked us if we’d like to have our dessert. We said yes and then he brought us a full cart of desserts. 😀 Unfortunately, we can only choose two. I had quindim which is a Brazilian coconut flan or custard and a cheesecake – both were heavenly. YUM!